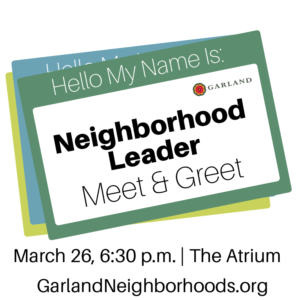 Mark your calendar for the next Neighborhood Leaders Meet & Greet, 6:30 to 8:30 p.m. Tuesday, March 26, at The Atrium at the Granville Arts Center, 300 N. Fifth St. 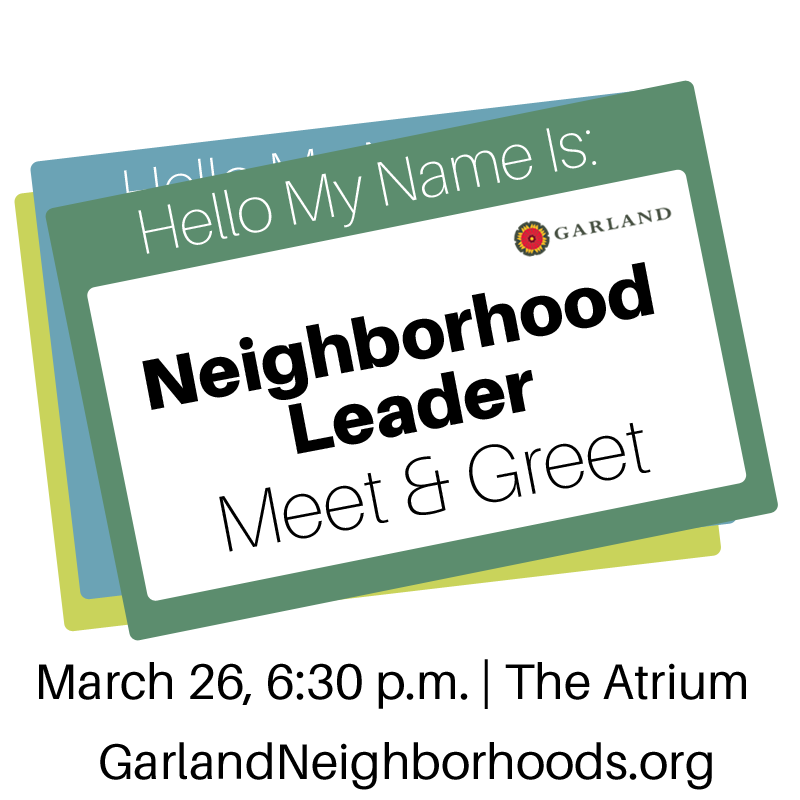 Hear City updates, network with other neighborhood leaders and learn of possible opportunities for your neighborhood. 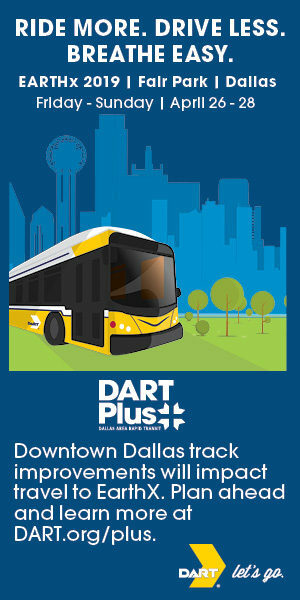 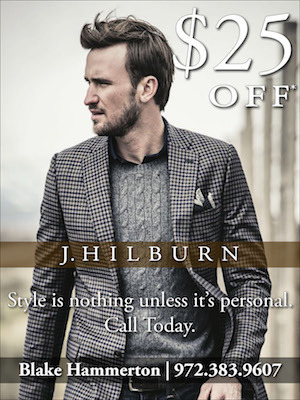 Dinner is provided, so please RSVP by clicking here.